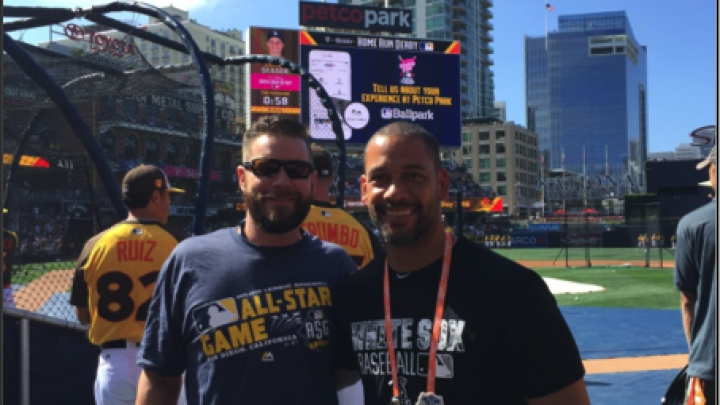 Allen Thomas (Chicago White Sox) and Brett McCabe (San Diego Padres) recently served as the official Strength and Conditioning Coaches for the American and National League All-Star Teams in the 2016 Major League All-Star Game in San Diego. 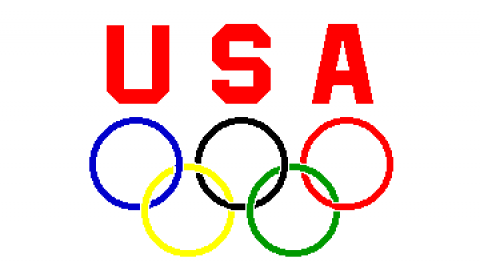 Thomas, a former minor league outfielder with the White Sox is in his 21st year with the Sox and 13th as Director of Strength and Conditioning Coach. 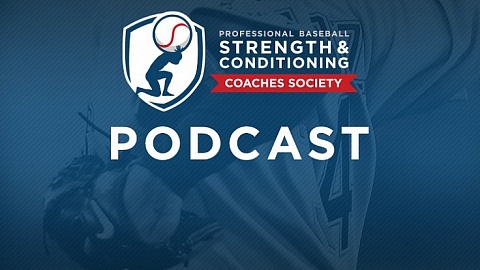 McCabe is in his 4th season as the Major League Strength and Conditioning Coach for the Padres. Prior to joining the Padres, he spent 10 years as a Minor League Strength and Conditioning Coach; seven with Arizona and three with Toronto.